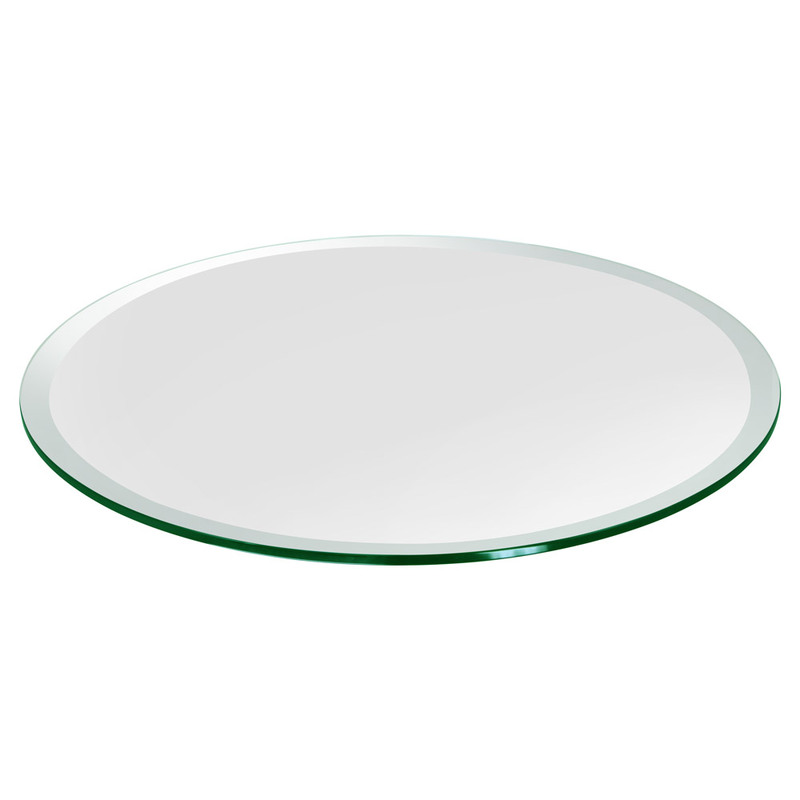 This is a beautiful 56" round glass table top that can be used as a large table cover to protect the surface of existing furniture, or on top of a table stand to create a new glass table. To increase the strength and safety of the glass, a tempered option is available, which can be used both indoors and outdoors. Pencil Polished: In this application the edges of the glass are cut and polished to a slight curve for a smooth, traditional look.